Ahhhh orange. 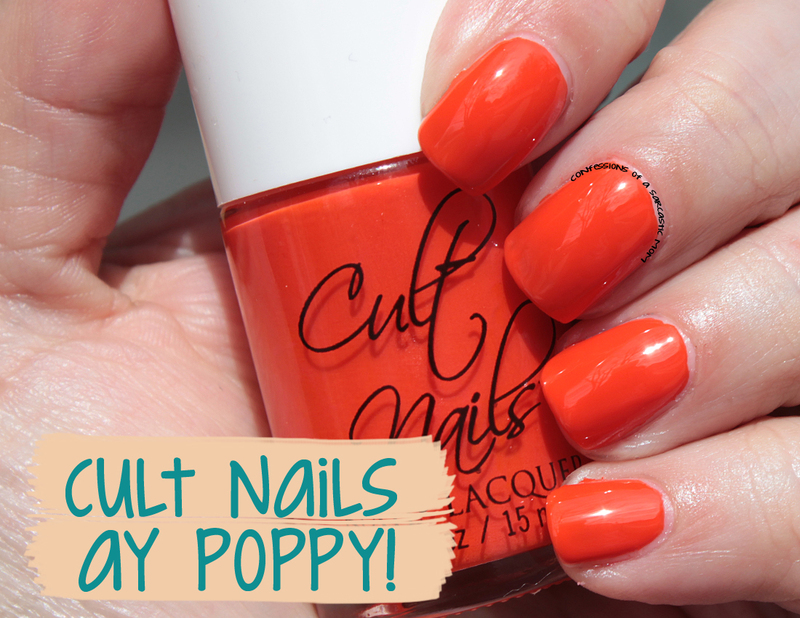 I've never met an orange polish that I didn't like - but some are higher up on the list than others :) Cult Nails Ay Poppy! is one of the "higher ups." 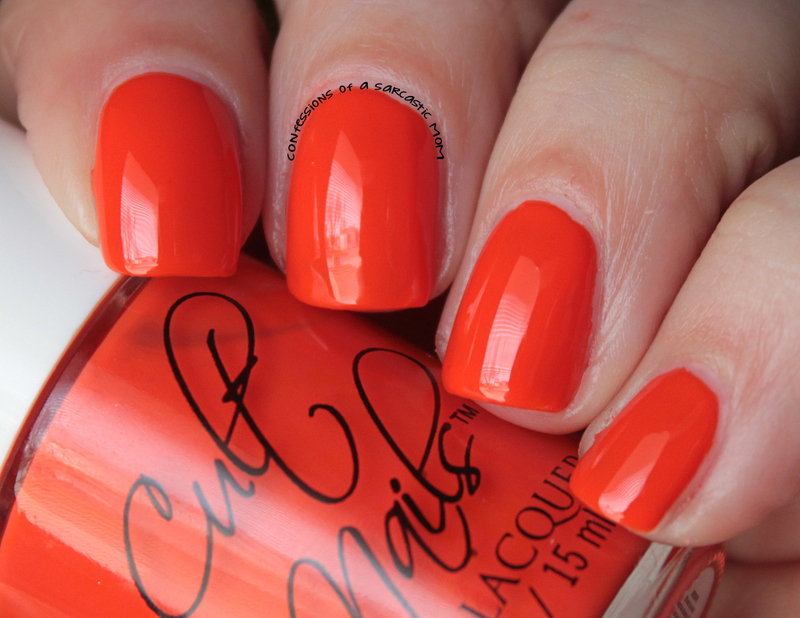 It's a bright, vibrant orange creme... and it's still available on the site! I used two coats for what's pictured, and I just love the finished result! Such a strong, bold color. The formula is good, too. I had no issues with it. Do you have this one? 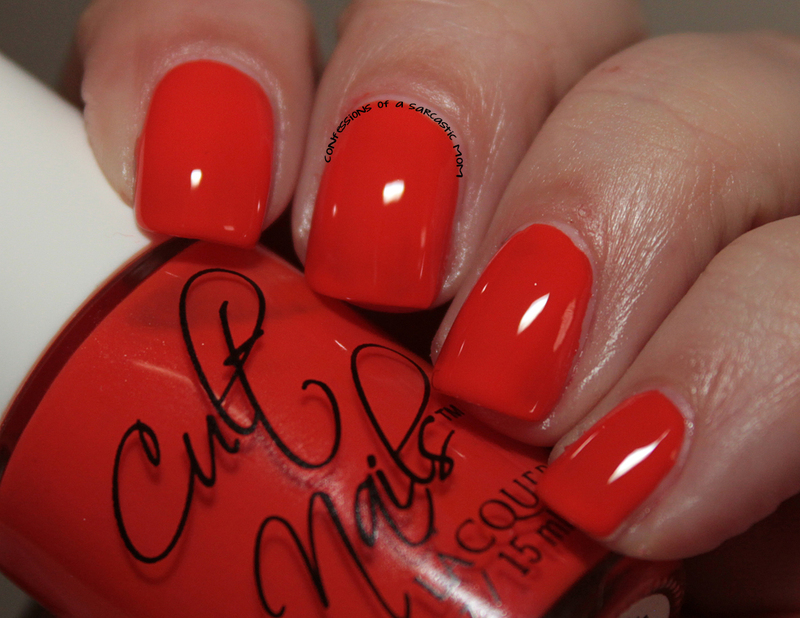 Or any Cult Nails? What's your favorite? You can get it on the website right now, but once it's gone, it's gone for good!